As if Motorola had not given you enough chances to buy a Moto X for $349 off-contract, they are surprising their “favorite customers” with yet another “exclusive offer” for the holidays. Arriving in inboxes today are $150-off coupon codes, similar to what we saw for Cyber Monday and through shows like the Today Show. 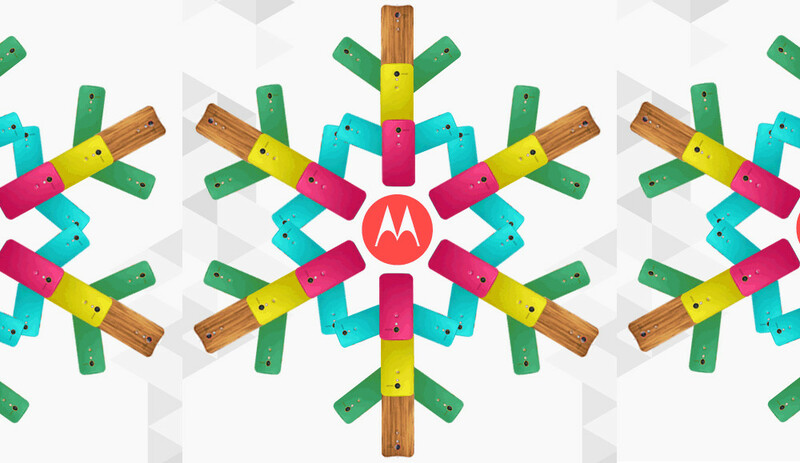 We aren’t exactly sure how they are deciding who their “favorite customers” are, but the codes are showing up in an email that features a snowflake GIF made of Moto X phones in a variety of colors, including Bamboo. It’s actually pretty cool. The new set of codes being emailed out today expire on 12/26 at 11:59PM. I’m curious though, is this continued $150-off promo a sign that the Moto X sold worse than we even imagined or does Motorola love us this much? Anyone else see this email? And by the way, if you have left-over Moto X codes that won’t get used, feel free to share them as usual.